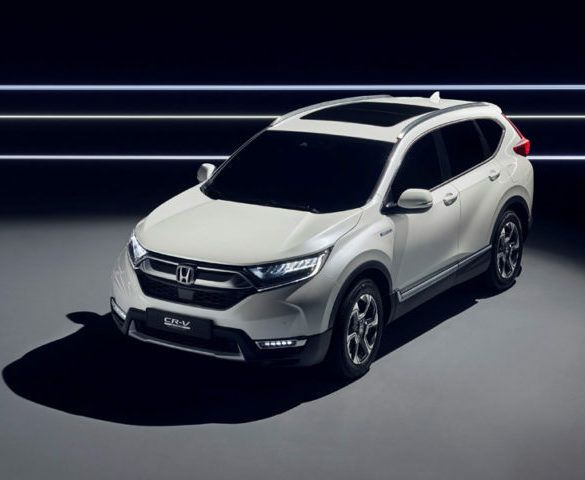 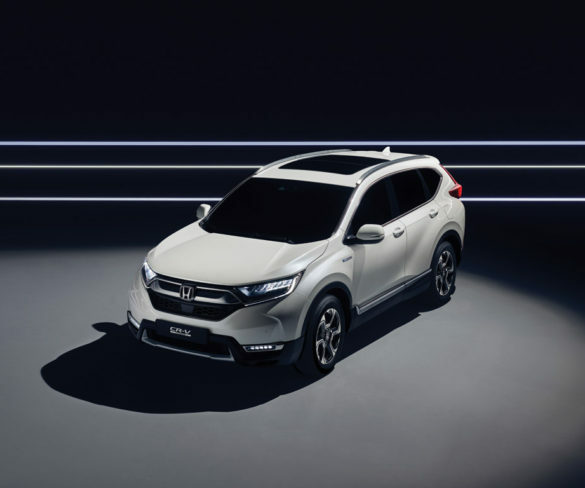 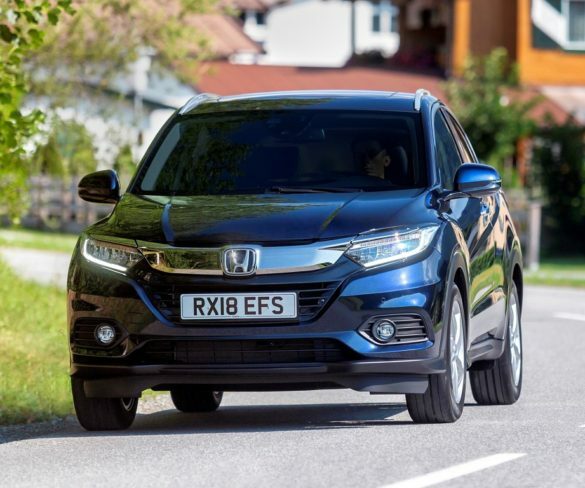 Honda UK has announced class-leading residual values for the CR-V Hybrid, which arrived in dealerships in February 2019. 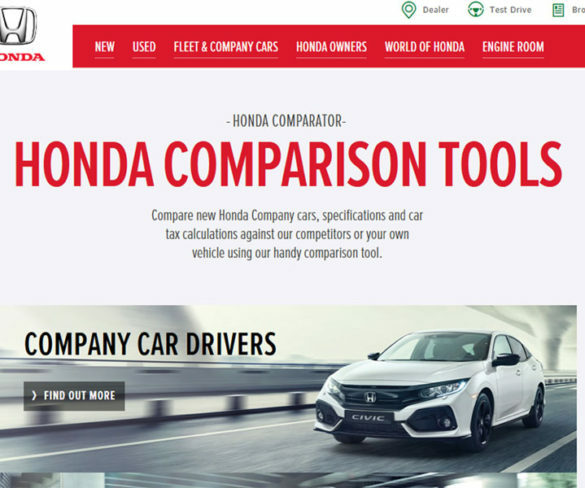 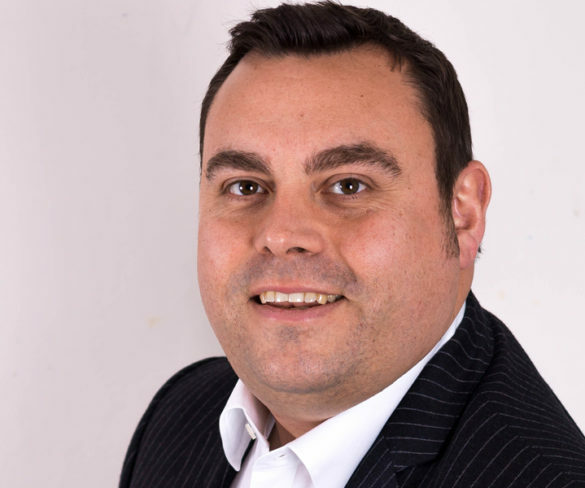 Honda UK has announced it is taking action to make purchasing decisions easier for fleet managers after launching a unique interactive whole lifecycle costs (WLC) calculator. 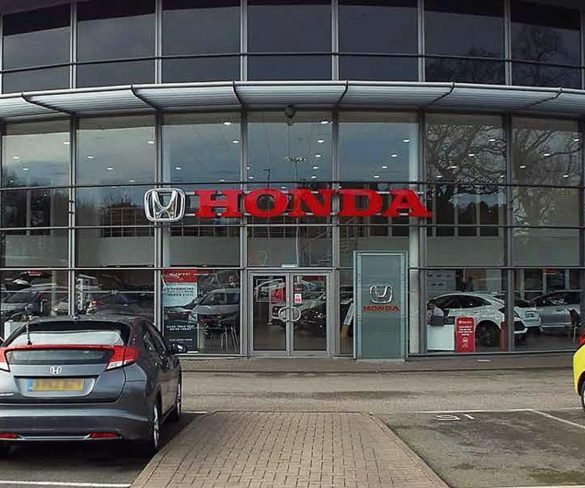 Honda is set to announce its Swindon plant will close in 2022, according to a source close to Honda speaking to Sky News. 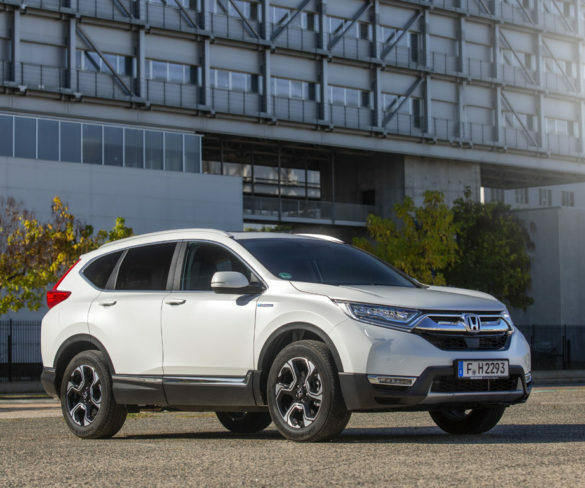 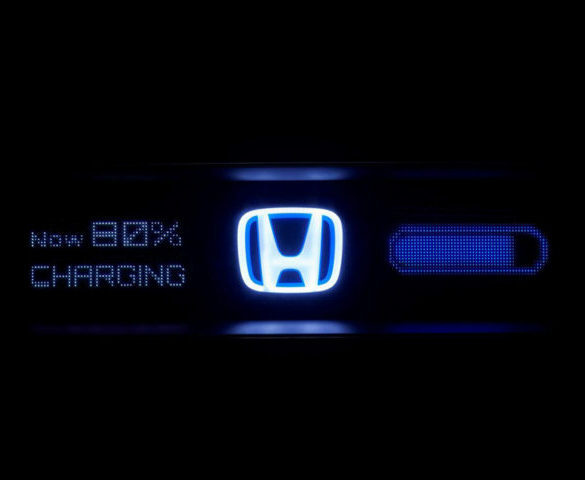 Honda’s latest hybrid takes over from diesel power in the new CR-V. Jonathan Musk reports. 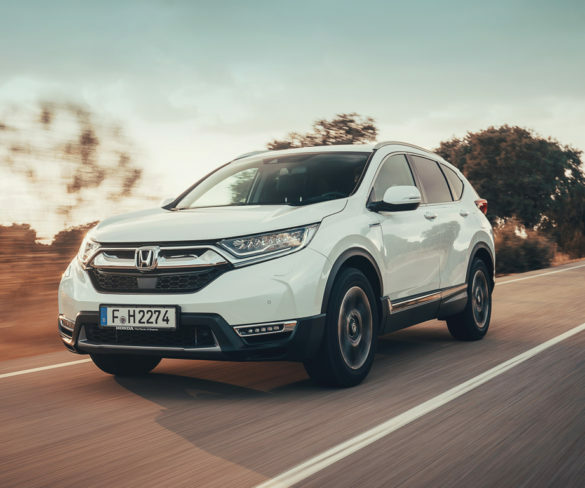 Honda is claiming higher-quality materials and improved refinement from its refreshed HR-V SUV, but early versions won’t be available with a diesel engine. 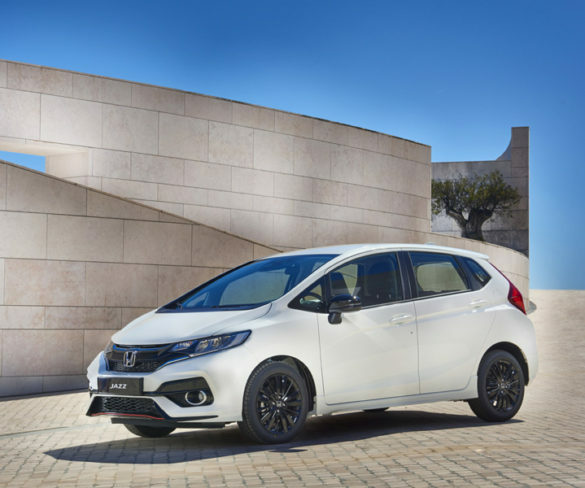 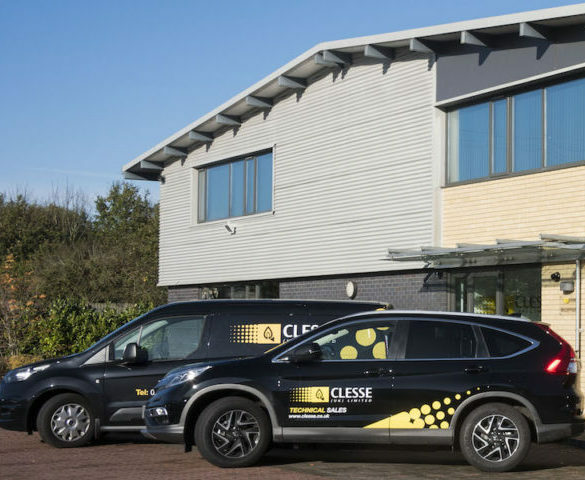 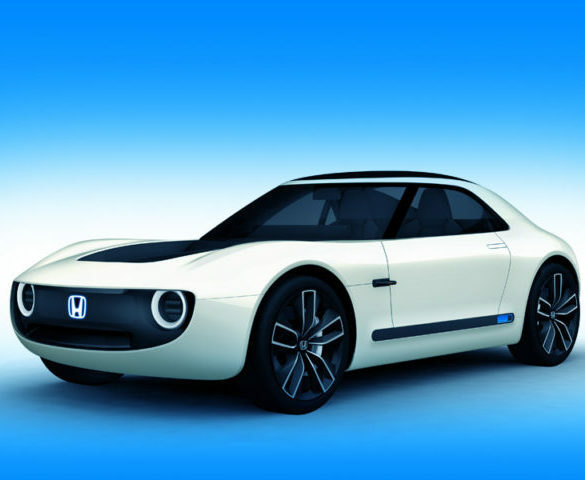 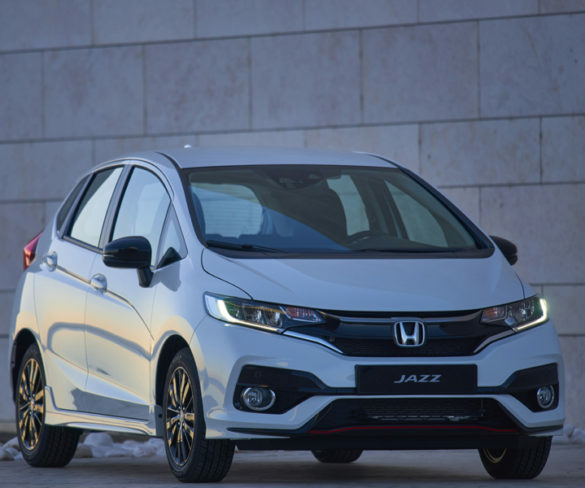 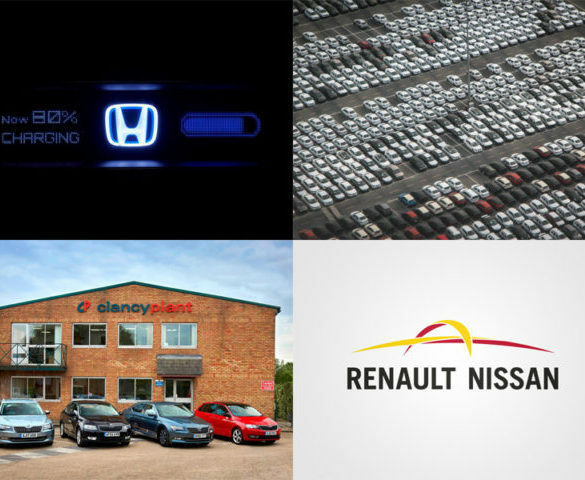 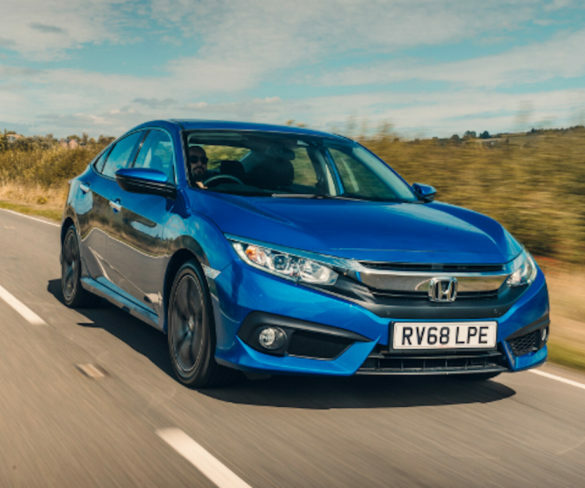 Clesse UK, which designs, manufactures and supplies products for LPG and natural gas, has worked with Honda to deploy the first cars on its fleet. 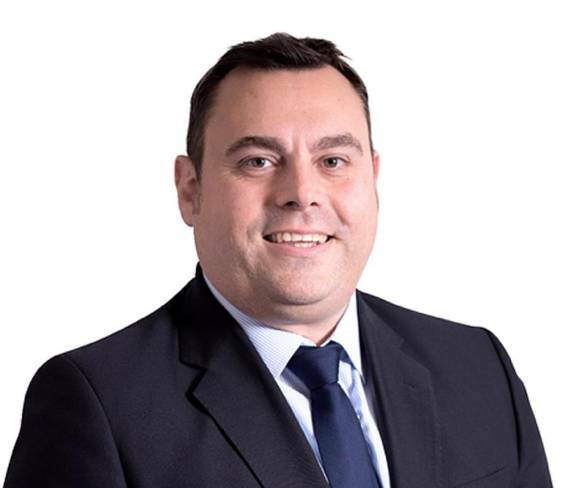 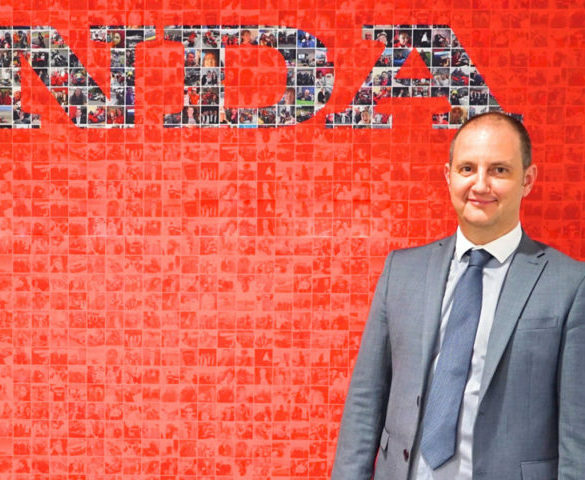 Honda has announced three new appointments to its corporate sales team, including the addition of Dave Bolwell as national fleet sales manager. 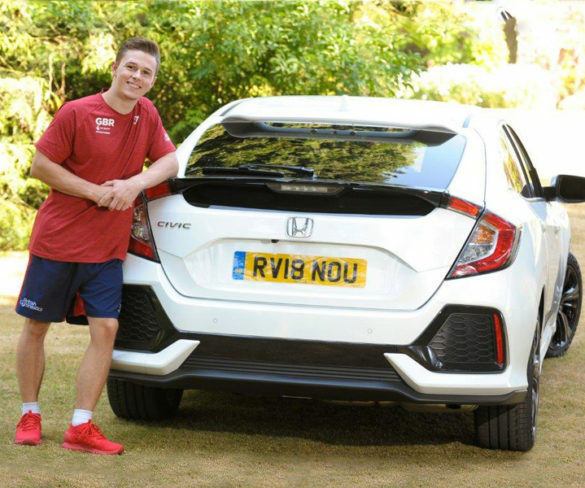 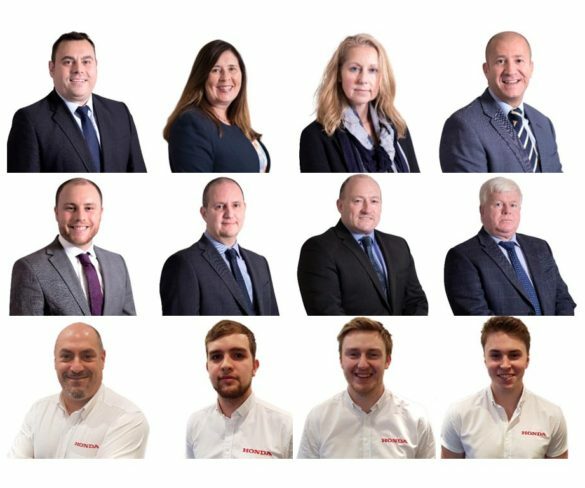 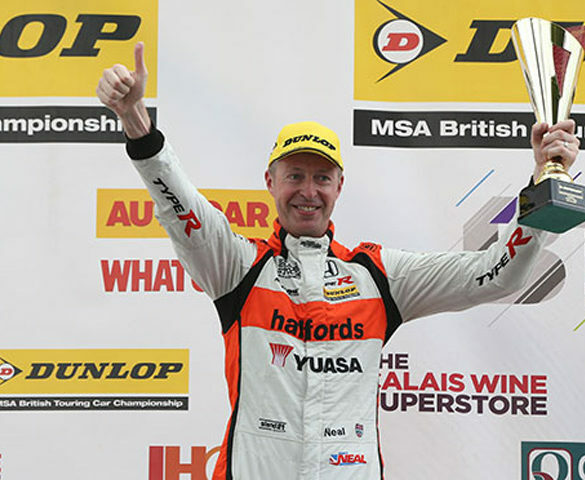 Honda Contract Hire team has achieved an overall satisfaction score of 8.7 out of 10. 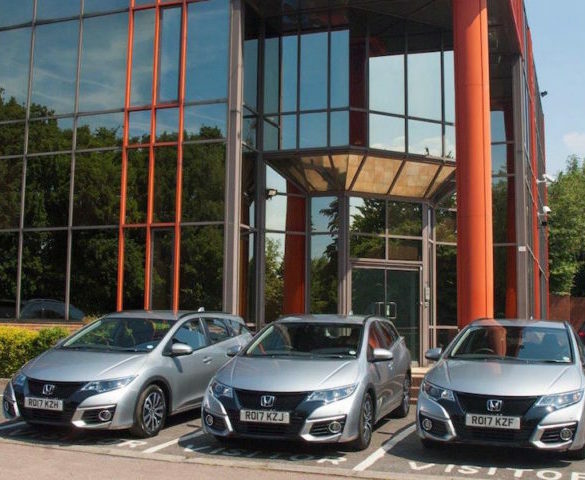 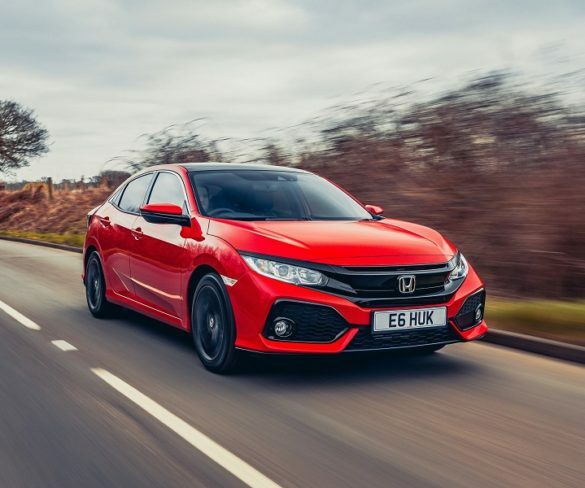 Construction specialist consultancy BSRIA has taken delivery of three Honda Civic Tourers for its new fleet of pool cars. 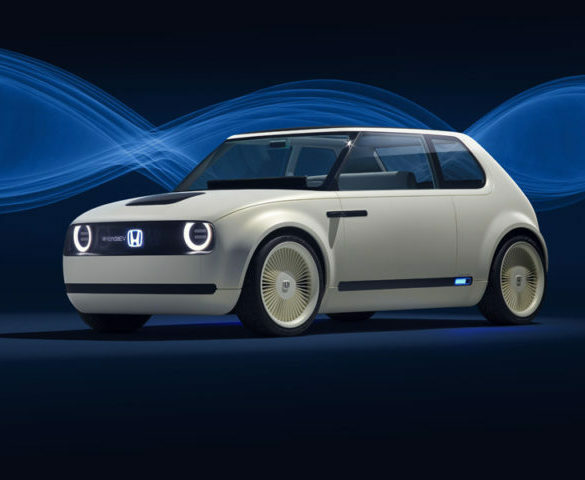 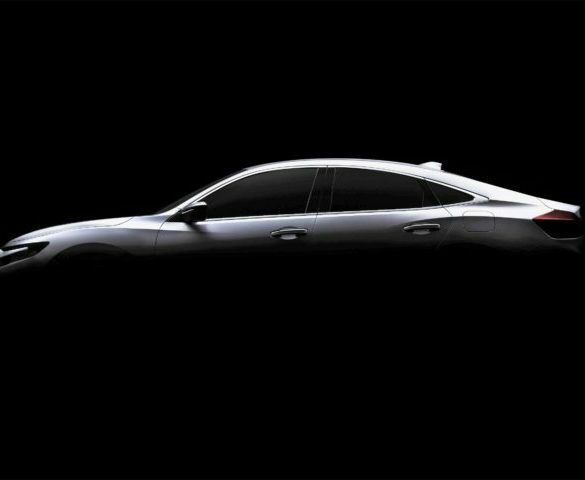 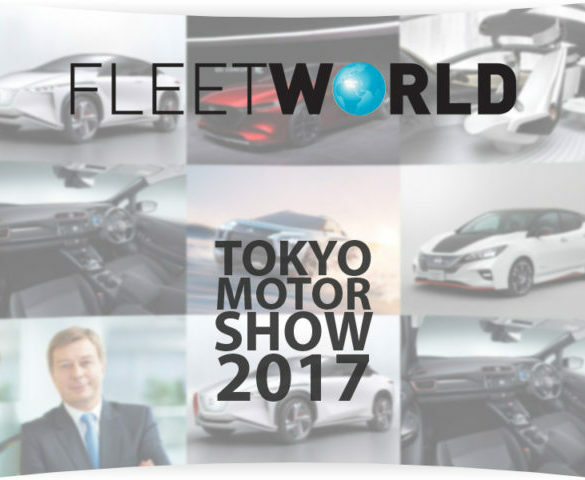 Honda will launch its first European-market electric vehicle in 2019, with near-future launches signalling diesel could have a limited role in its model range. 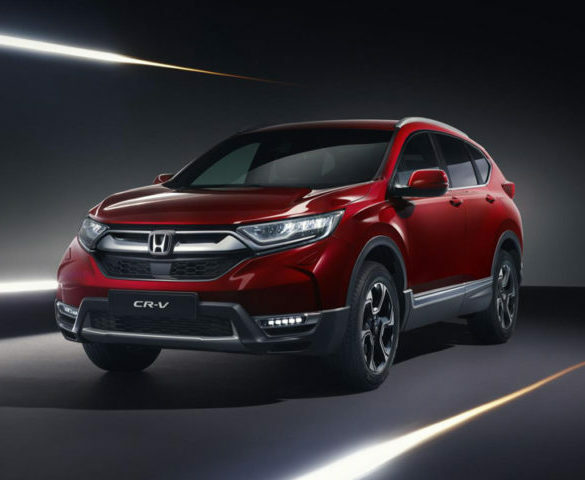 Honda has revealed the first images of its CR-V Hybrid Prototype, ahead of its official reveal at the 2017 IAA Frankfurt Motorshow. 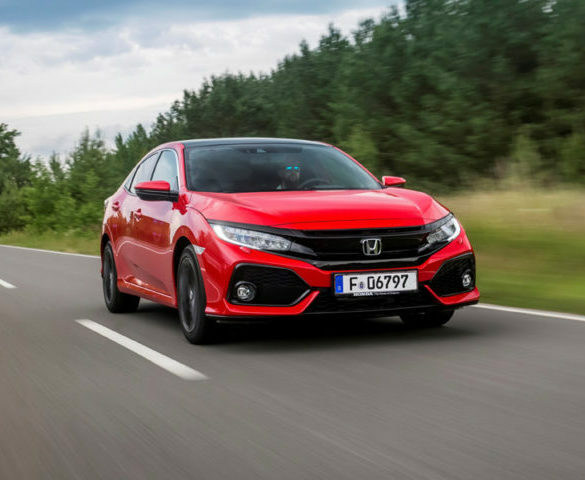 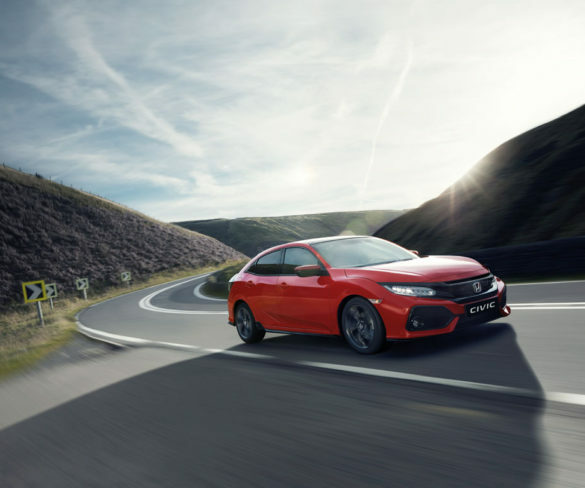 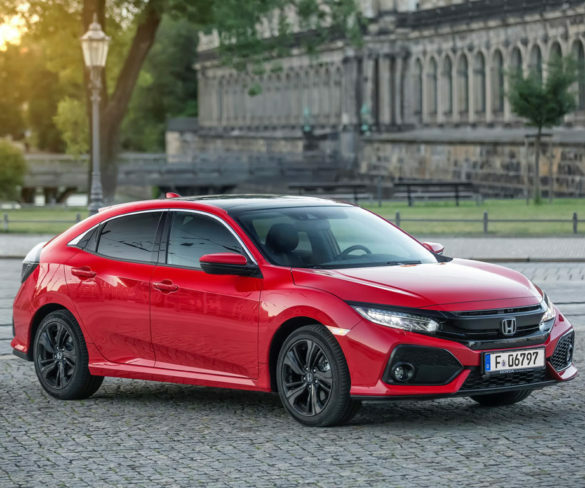 Honda’s Civic range will be available from March 2018 with a 1.6-litre diesel engine, the first time a diesel has been available in the current model.